DMeetings is a comprehensive course on diabetes management that gives you the support of AAHP’s diabetes team at your convenience. The nine session course includes videos, discussions, and self-evaluations to help you reach your diabetes goals. AAHP recommends setting aside one hour per session two times a week. You may either watch the videos anytime and call Linda Goldsholl, RD at 240-777-1701 between 8am - 3pm with your questions or you can join a conference call on Mondays at noon or 7:30pm with your questions. 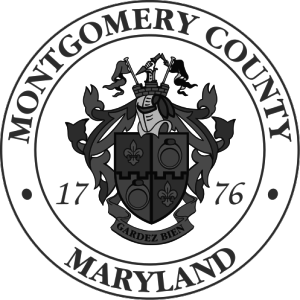 You must be a resident of Montgomery County, MD to register and enroll in this course. AAHP Staff will call to verify your zip code. To find diabetes education courses in your area, please consult the American Association of Diabetes Educators here.